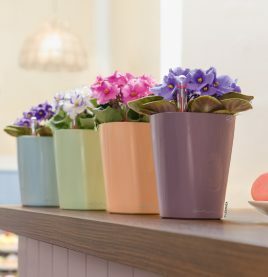 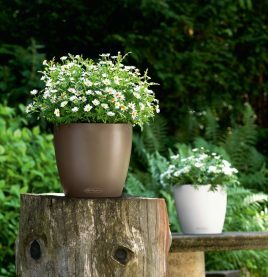 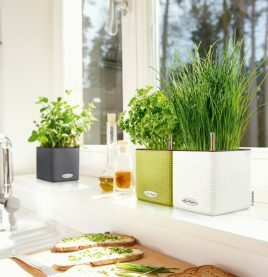 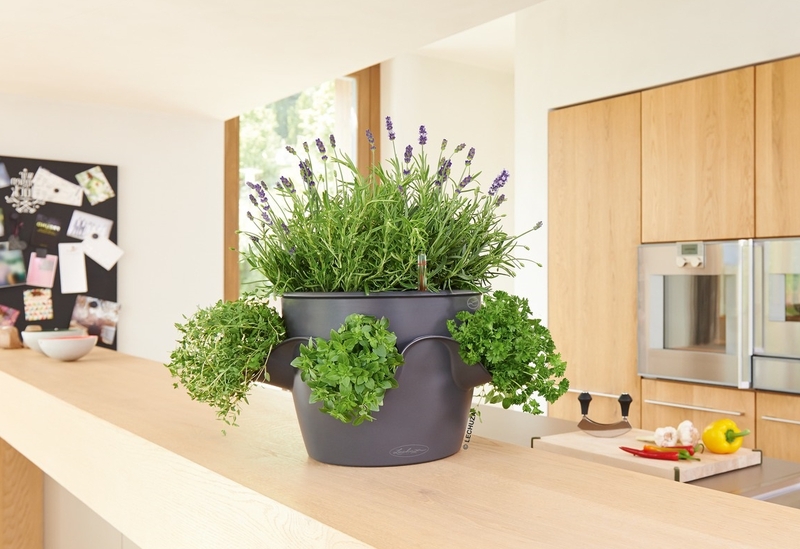 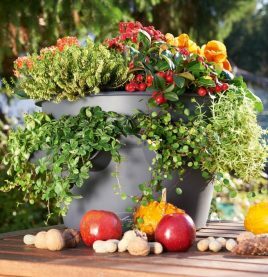 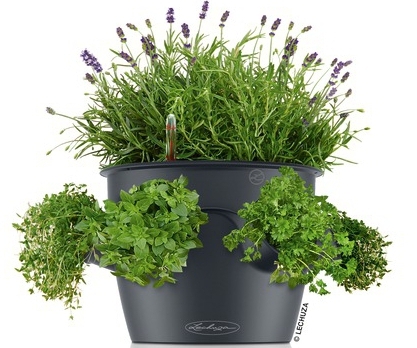 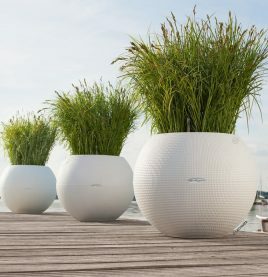 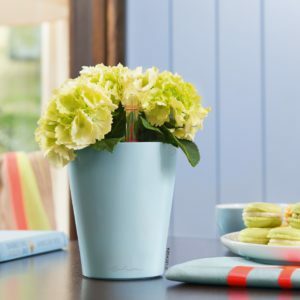 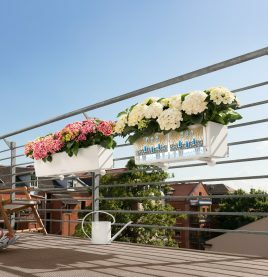 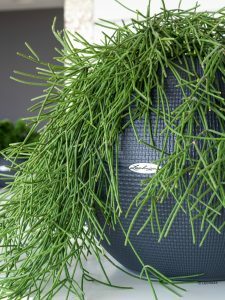 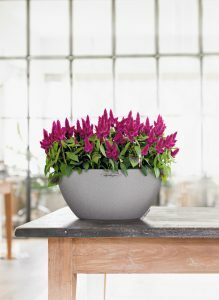 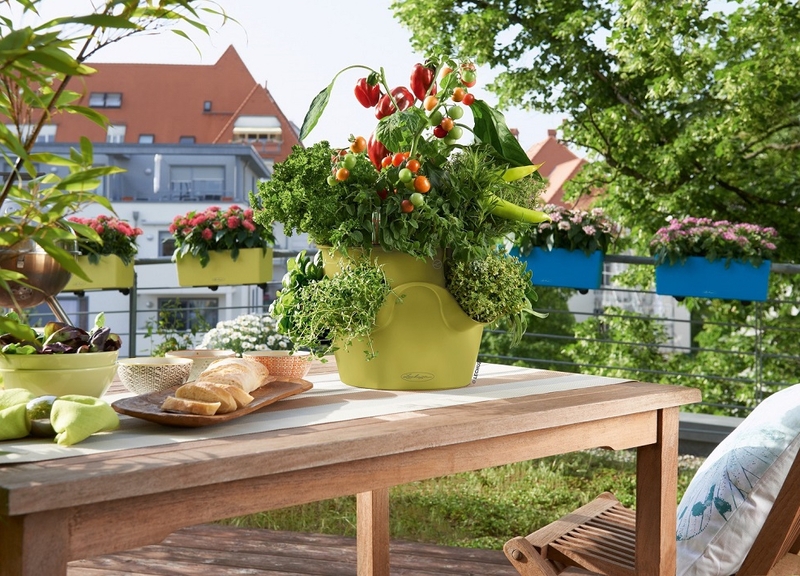 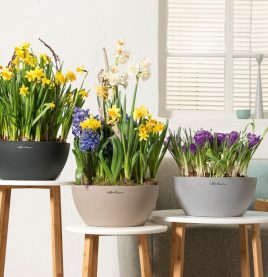 A stylish solution for displaying herbs, flowers and plants, the Cascadino Color Planter?has been designed to provide?you with?a lush garden feature that is both easy to maintain and space efficient. 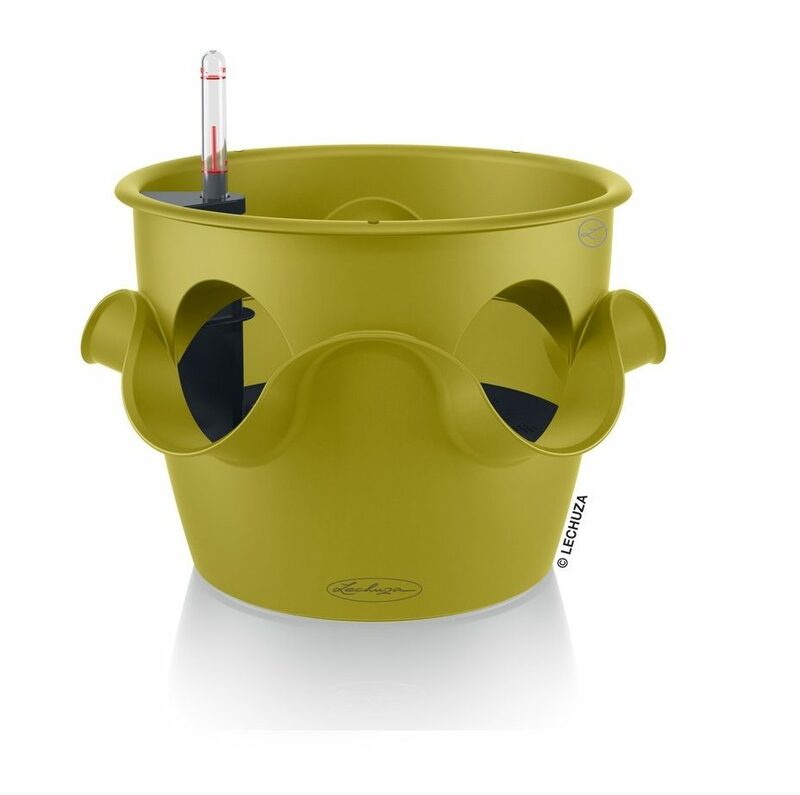 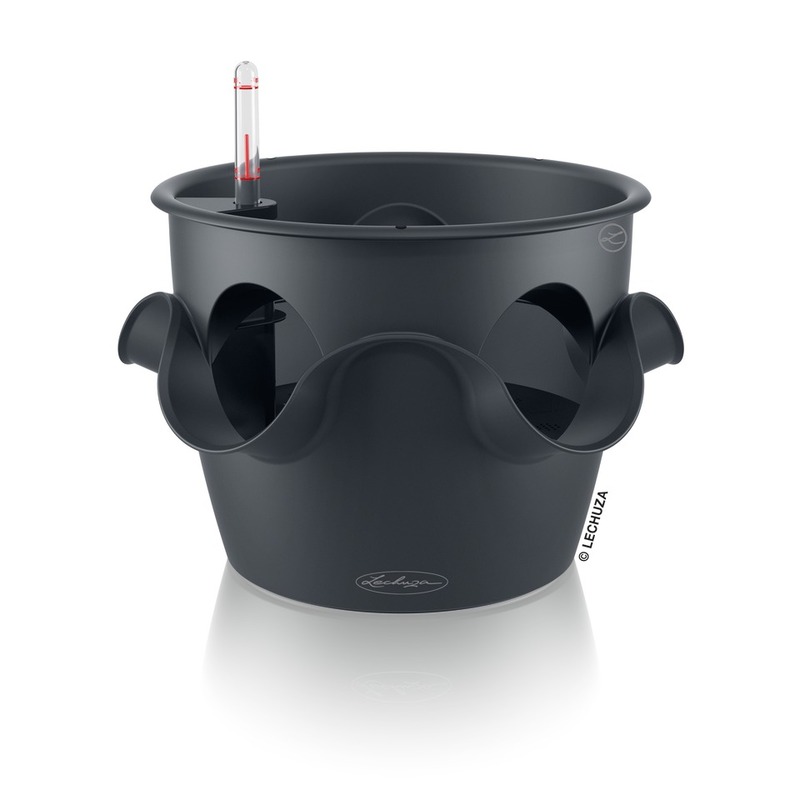 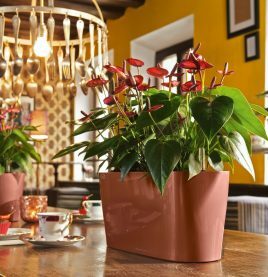 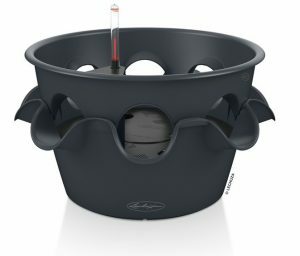 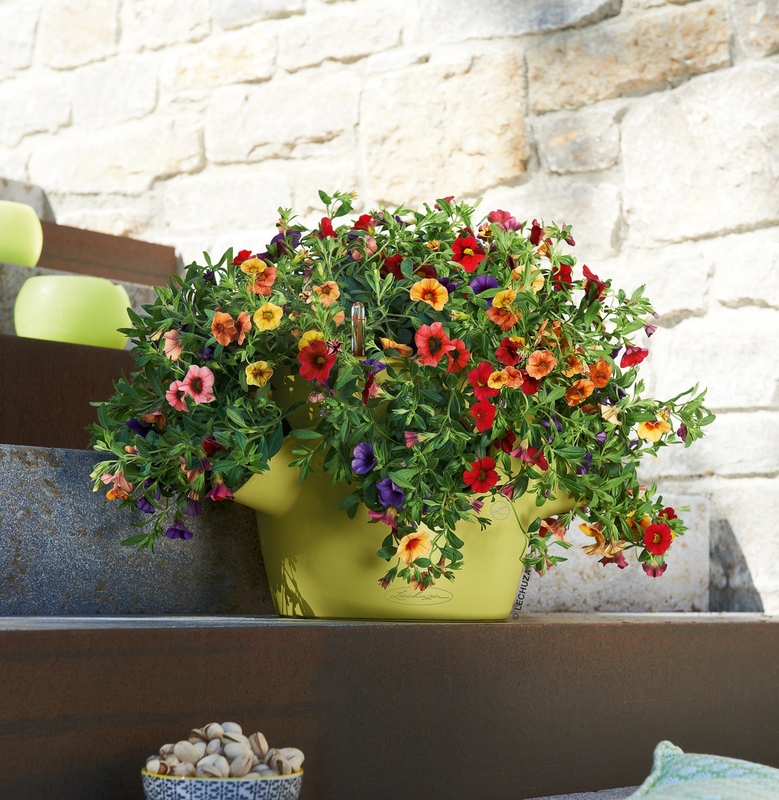 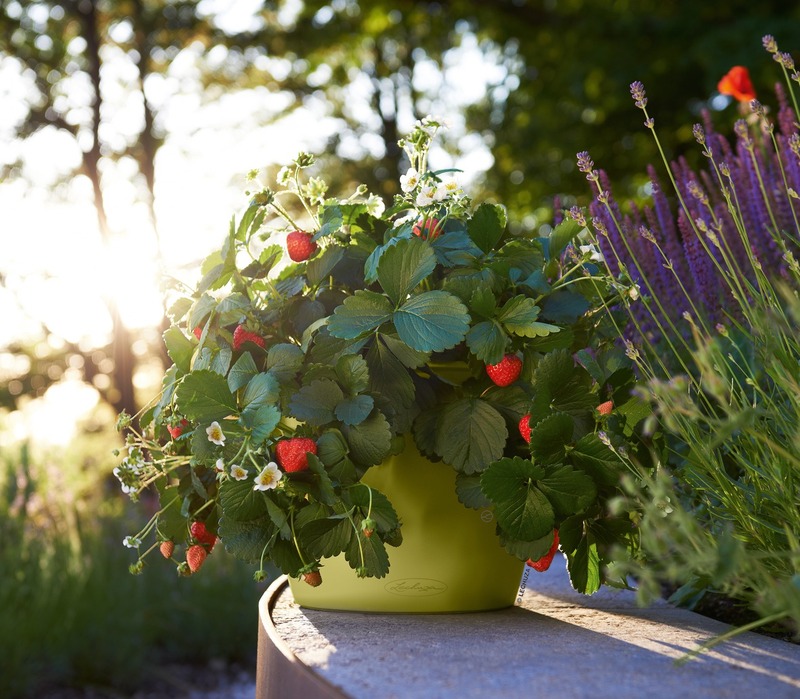 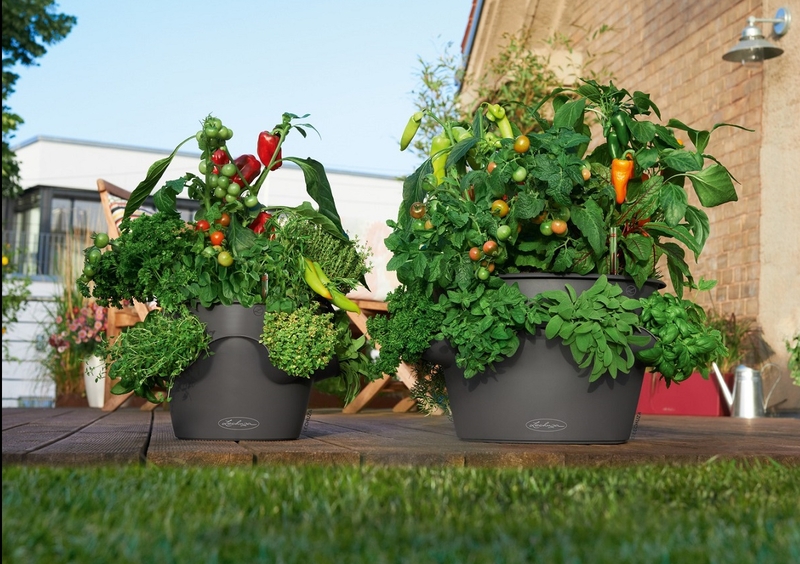 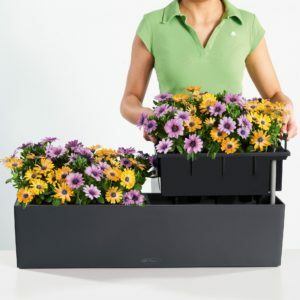 Suitable for indoor or outdoor planting (drain plug included), each Cascadino Color Planter has the capacity to?hold up to six plants. 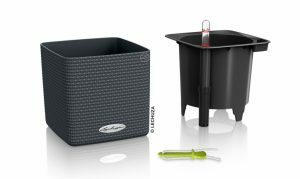 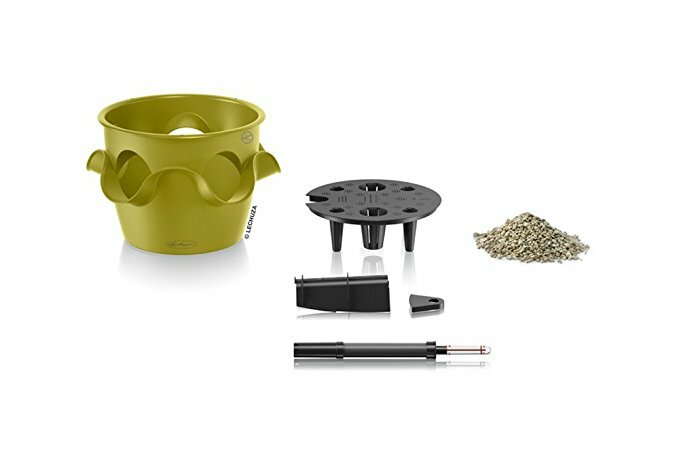 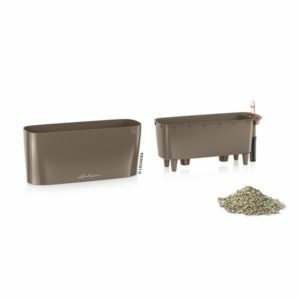 Each set includes 1 x Cascadino Planter and a Lechuza self watering sub irrigation system with high quality mineral PON substrate.